The legend of the International Fryderyk Chopin Piano Competition wouldn’t be the same without its controversies and scandals. The level of emotions that jury’s decisions arouse goes sky-high and can make audiences and critics go wild: quarrelling, booing, shouting, storming out of the concert hall, and publicly declaring the eventual fall and ruination of the competition. It has been like this since 1937 and the competition has never been more prestigious than today. 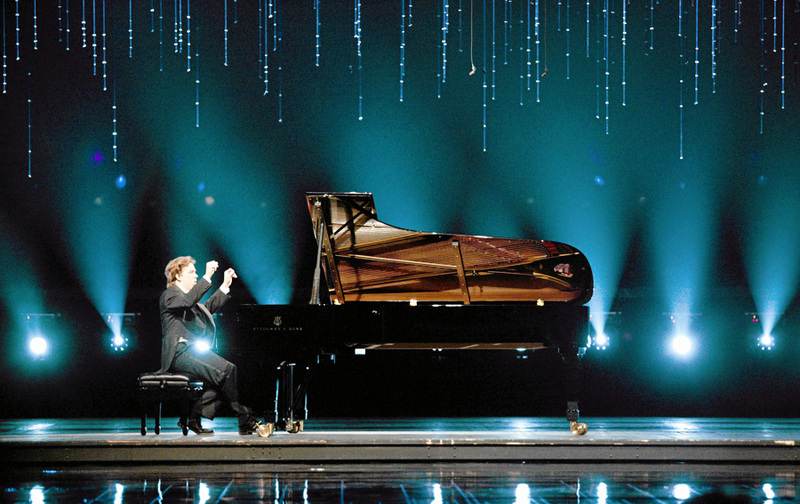 Meanwhile, the jury – always composed of the greatest active pianists, former competition laureates, and the most acknowledged teachers – often makes decisions that go in the opposite direction of the audience’s liking. These feuds are usually based on the eternal question of whether Chopin is to be played in the closest way possible to its traditional interpretation, based on scientific research striving to discover the way Chopin wanted his music to be played, or whether every performer should interpret it according to their own ideas and personality. Whereas it was the founders’ main idea to restore the original way of performing Chopin’s compositions, in the competition’s history there have been several outstanding pianists who decided to do it their own intricate way and often won audience’s hearts but failed to find favour with the judges. Click the image below to check out our podcast about the biggest controversy in the competition's history. In 1927, Japan had only 80 years ago ended their absolute cultural isolation from Western countries. Chieko Hara, the first Japanese pianist to take part in the Chopin competition, as well as one of the first to achieve world-class mastery in performing Western classical music, was therefore a real trailblazer. 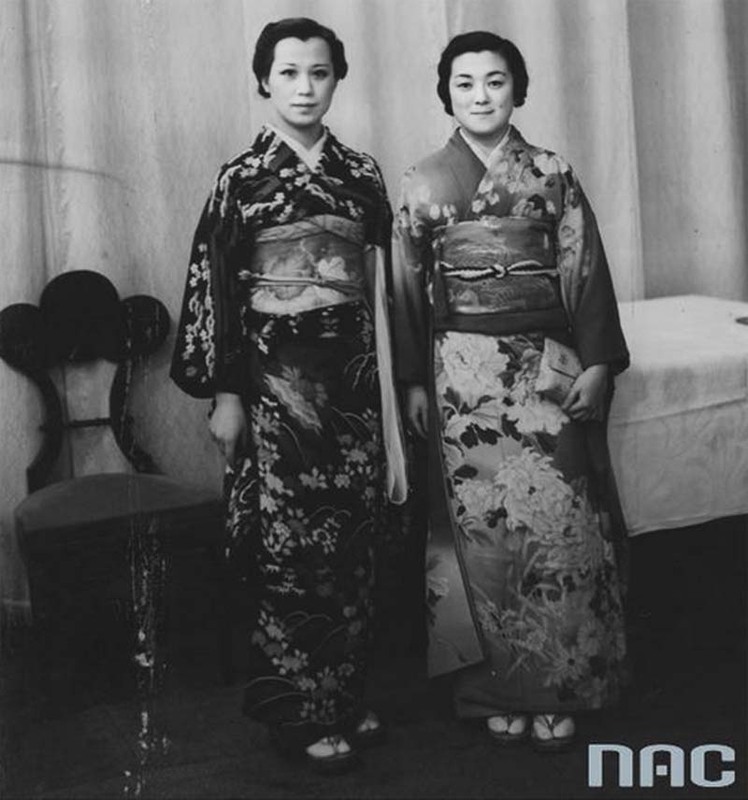 She was also one of the first Japanese women to study abroad and thus was uncommonly westernized, yet still performed in the traditional kimono. 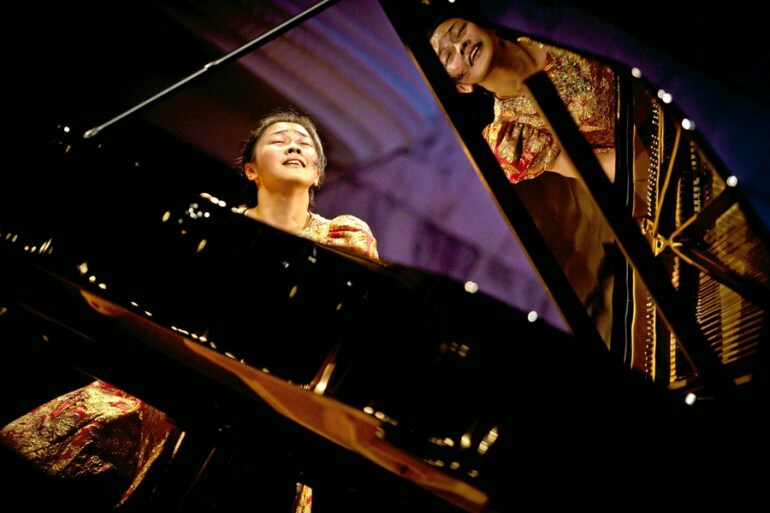 Chieko Hara’s character and subtle approach to Fryderyk Chopin’s music easily made her the audience’s and critics’ favourite. When the jury decided not to award her at all (even though there were 13 awards announced at that time) listeners gathered in and around the National Philharmonic Hall and reacted so boisterously that if it hadn’t been for Stanisław Meyer, a wealthy businessman who immediately funded a special award for her, the situation might have become dangerous for the jury members. Eventually, people went home peacefully, but the heated debate on this controversy is said to have lasted for months. The anniversary 10th edition of the competition was to go down in history as the most controversial of all time. In 1980, it was Ivo Pogorelić, a young Croatian pianist, who became the bone of contention. Ivo Pogorelić was a notably extravagant competitor. He was the only one not to wear a suit, sporting instead a bouffant shirt and a velvet ribbons instead of a tie. According to The Warsaw Voice, he was arrogant enough to chew gum in public as well as during interviews. The way he interpreted Chopin’s music was even more revolutionary. Famous critic Dorota Szwarcman recalls his “demonic way of playing with his ‘paws’ twisted like Dracula’s claws” but also gives him credit for an “absolutely thrilling interpretation of the Sonata No. 2 in B flat Minor”. Ivo Pogorelić’s playing was at least as eccentric as his image. Dynamic contrasts pushed to the boundaries, vehement shifting of the tempos and huge exultation combined with hitting the wrong notes too often and occasionally missing important details… Sounds like the very definition of controversy, doesn’t it? Even though Pogorelić was met with enormous enthusiasm from the public he didn’t make it to the final round. 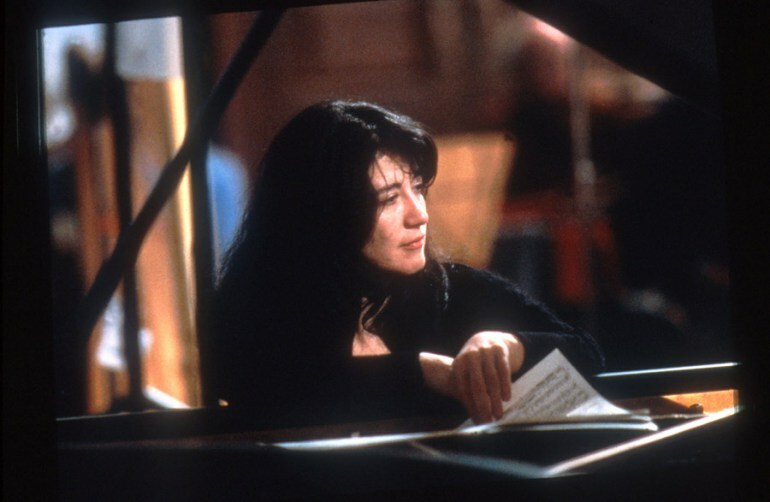 Moreover the traditional dichotomy between audience and critics was enhanced by jury member Martha Argerich, a former winner and absolute star of classical music, who proclaimed Pogorelić a genius and quit the jury in an unprecedented act of protest. Deafening boos, never-ending jeers and angry stamping of feet left the jury unimpressed and Pogorelić didn’t even get the chance to play in the final stage. 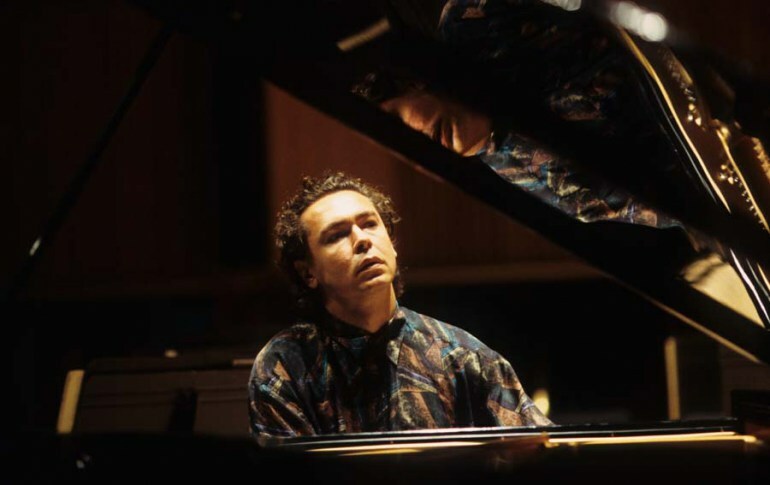 Eventually, the first prize was given to Đặng Thái Sơn, who was the anti-thesis of Pogorelić – a subtle, calm, perfect traditionalist, but in the years to come it was the latter who turned into a pianist of world standing. In this case, his being thrown out of the contest in an atmosphere of a scandal was the beginning of a distinguished career, with the biggest concert halls, the most prestigious record labels and festivals waiting for him. Further to this, the Pogorelić controversy never ended. He avoided Poland for over twenty years and suggested that his rejection had a political background. His return to Warsaw after over 25 years was judged rather disappointing but still he remains one of the most memorable contestants in the competition’s history. The previous competition in 2010 was unanimously recognized as the best in its history. There was no single favourite but a tremendously strong leading group comprising Evgeni Bozhanov (Bulgaria), Lukas Geniušas (Russia/Lithuania), Daniil Trifonov (Russia), and Ingolf Wunder (Austria). The final stage was incredible and so evenly matched that the most experienced experts were unable to predict who was closest to being placed first… and then the jury announced that the winner of the 16th International Fryderyk Chopin competition was Yulianna Avdeeva! Hardly anyone had considered Avdeeva as the likely winner. Until the final stage, she was more of a candidate for a place somewhere around the podium but her final performance of the Concert No. 1 in E Minor was indisputably judged as ‘surprisingly unsuccessful’. All in all the audience was so stunned that no loud protests could be heard. Famous critics whose discussion of the verdict was broadcast live from the competition were infuriated and announced that ‘the jury had just lost every shred of its credibility’. Moreover, 2010’s competition was the first one in the era of social media, thus the official profiles of the competition turned red hot with discussions often consisting of less elegant invectives. The conclusion came no sooner than a few years after the verdict with Avdeeva turning into a great ‘Chopinist’ and widely acknowledged new star of classical music. There have been a number of other controversies throughout the years: not awarding the first prize in two consecutive competitions in 1990 and 1995, not admitting the miraculously talented 18-year-old Leonora Armellini into finals in 2010 or Fou Ts’Ong (former laureate and experienced jury member) not signing the jury verdict as an act of protest to awarding of the first prize to Stanislav Bunin of the USSR in 1985, and so on. Meanwhile, the competition has never been more relevant than now because it has launched the careers of many incredible pianists. This is why competition partners are not afraid to offer in advance incredibly prestigious engagements to the eventual winners. In 2010 the winner was awarded performances with the New York Philharmonic in New York and Warsaw and in 2015 Deutsche Grammophon (the biggest classical music record label) announced that the first-placed pianist would be automatically offered a recording contract. This is hard evidence of the industry’s trust in jury’s verdicts being right and the competition’s immense prestige, and it probably wouldn’t be the same without 88 years of passionate debates on Chopin and the way his music should be performed in the 20th and 21st centuries. Author: Wojciech Oleksiak, 24th August 2015.